PACCAR AUSTRALIA | PACCAR Australia is a subsidiary of PACCAR Inc. 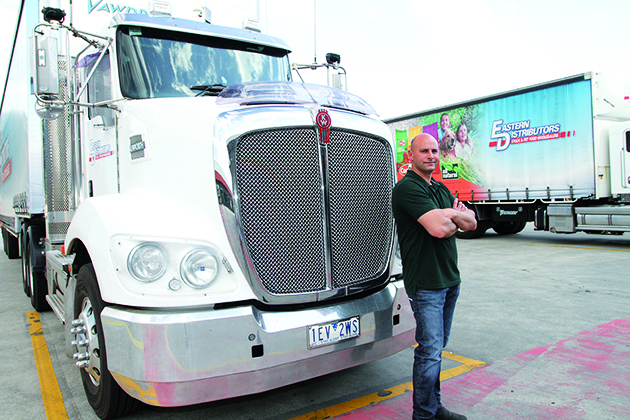 The group in Australia comprises Kenworth, DAF, PACCAR Parts, PacLease and PACCAR Financial. 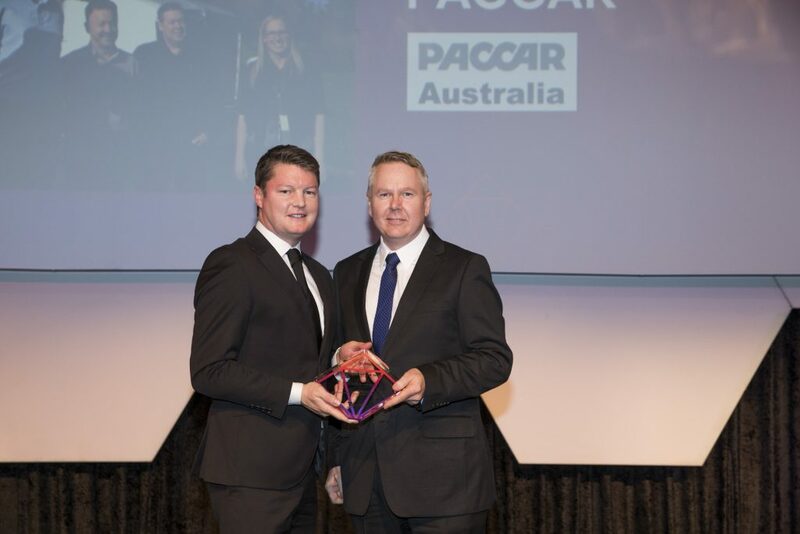 PACCAR Australia is a subsidiary of PACCAR Inc., a technology company that manufactures premium commercial vehicles sold around the world under the Kenworth, Peterbilt and DAF brands. 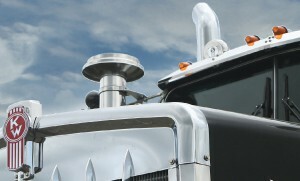 PACCAR Australia comprises Kenworth, DAF, PACCAR Parts, PACCAR Financial and PacLease. 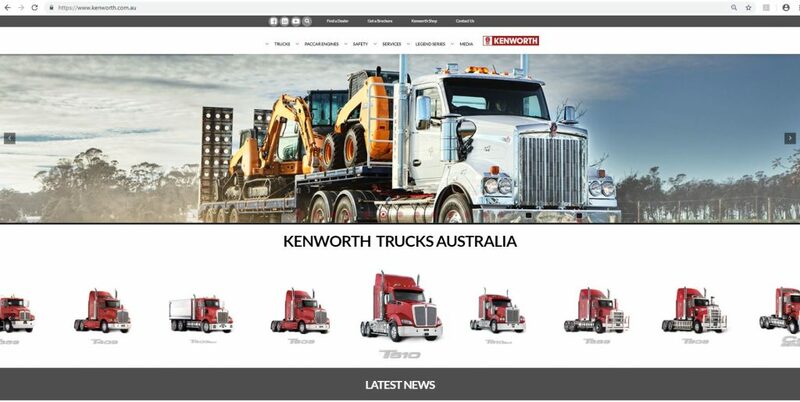 Kenworth trucks are designed, engineered and manufactured in Australia to meet the world’s toughest applications and is the heavy duty market leader. 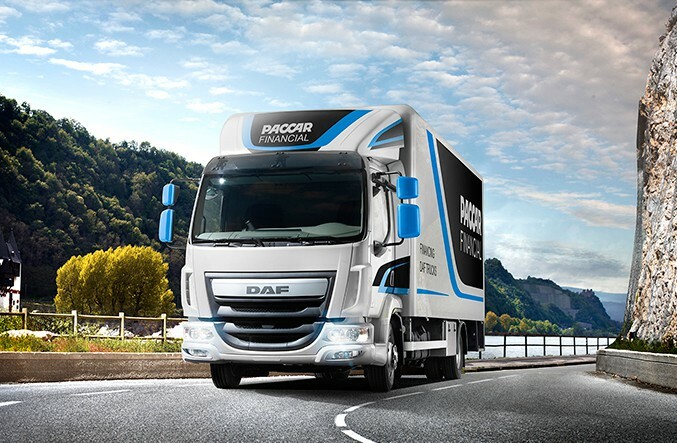 PACCAR Australia imports DAF trucks, one of Europe’s leading brands of medium and heavy duty trucks. 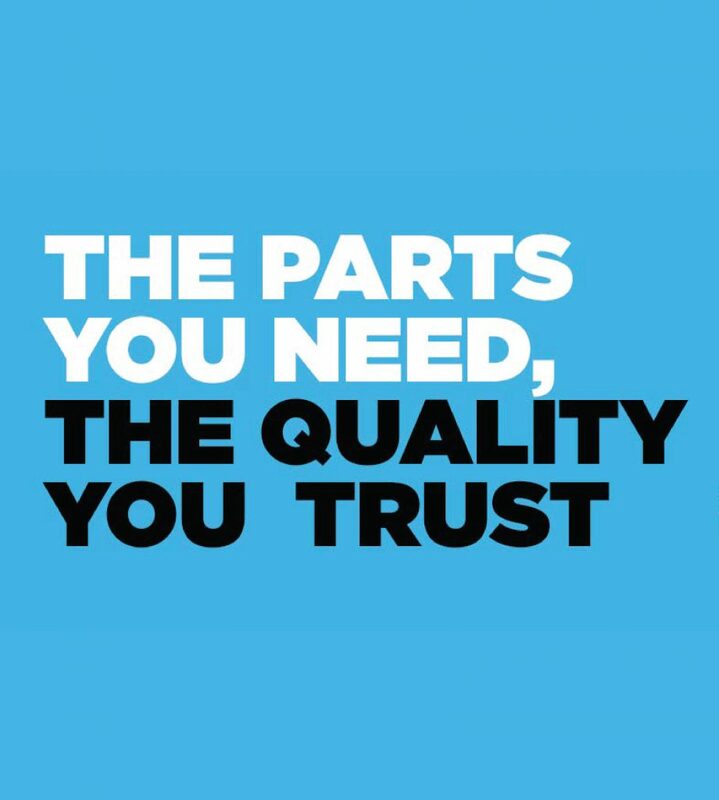 Aftermarket parts and financial support, including rental and leasing options, are also available through our extensive and always-growing dealership network across Australasia – with dealerships located in every state and territory, as well as New Zealand and Papua New Guinea. 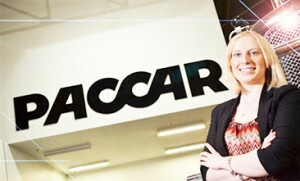 A vibrant and exciting business, PACCAR Australia offers great opportunities for long and successful careers. Starting with a comprehensive induction program, the range of paths our employees can take is extensive. 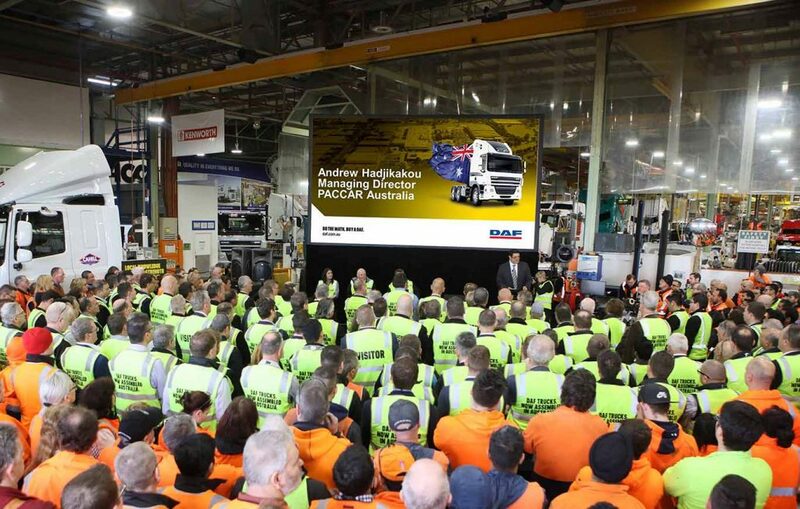 The benefits of working at PACCAR Australia include wide-ranging training options, on-site cafe, free parking and opportunities for advancement in all areas of the business. In 1905 William Pigott Snr founded Seattle Car MFg Co, which later merged with Twohy Brothers to become Pacific Car and Foundry Company. More than 110 years later PACCAR Inc. is now one of the world’s largest companies with more than 23,000 employees, and multiple manufacturing sites and offices around the world. PACCAR was recognised as a technology leader in InformationWeek magazine’s ‘2015 Elite 100 Companies’. 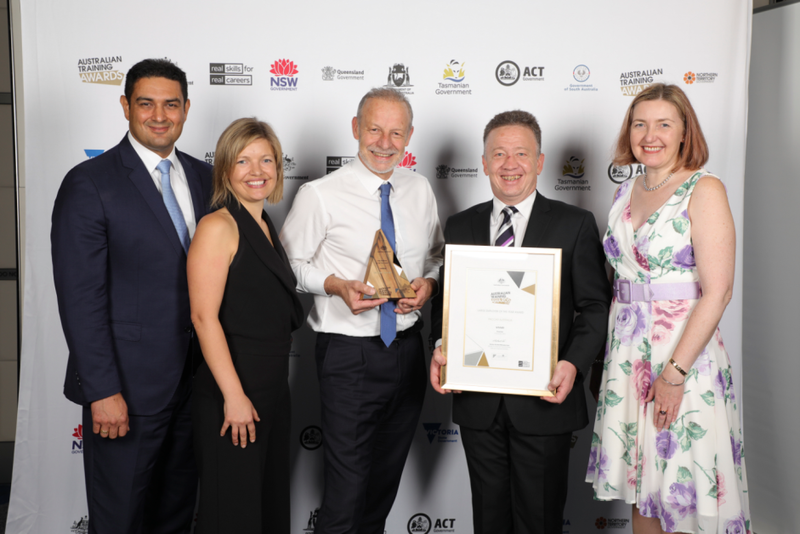 The PACCAR dealer network for Kenworth and DAF trucks is one of the strongest in Australia, comprising factory-trained, experienced technicians who have access to modern facilities, diagnostic equipment and specialist tooling. Offering a wide range of services from truck cleaning to total overhauls, your local Kenworth and DAF dealership has the specialist equipment, skills and expertise to look after you and your truck. All PACCAR engines are designed to offer the highest standards of economy, reliability and durability. 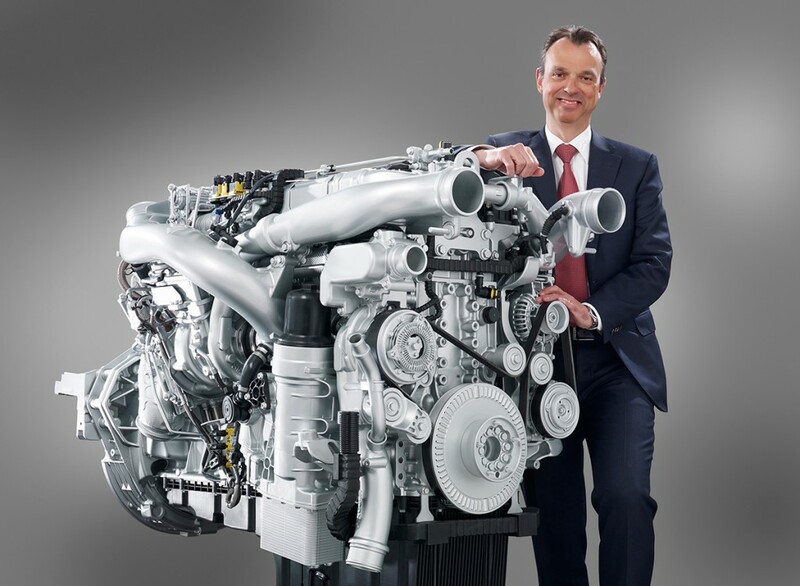 PACCAR Engines are cleaner and deliver high power and torque at low engine speeds. 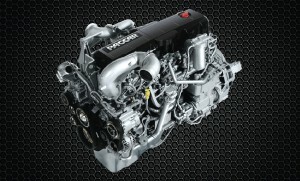 The outstanding quality of the current range of PACCAR engines is a reflection of over 50 years experience that PACCAR has accumulated in the development and production of its own engines.